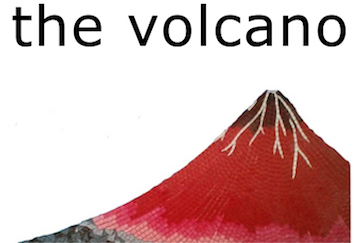 The Volcano is published on traditional, ancestral, and unceded Coast Salish Territories. The Volcano is affiliated with the Alliance Against Displacement, a pan-regional anti-displacement network of local communities, organizations, and activists fighting displacement on the ground. © 2018 The Volcano - All Rights Reserved.